In what ways can we think through the complexities of identity? Identity is a contested concept, but it is more than a thing possessed by agents. Identity is contingent and dynamic, constituting and reconstituting subjects with political effects. 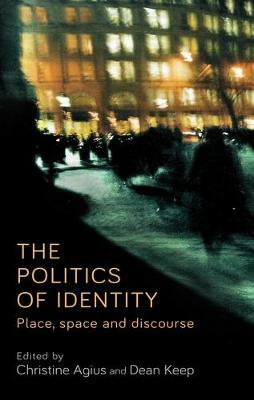 In this edited book, identity is explored through a range of unique interdisciplinary case studies from around the world. Questions of citizenship, belonging, migration, conflict, security, peace and subjectivity are examined through social construction, post-colonialism, and gendered lenses from an interdisciplinary perspective. This combination showcases in particular the political implications of identity, how it is constituted, and the effects it produces. This edited collection will be of particular interest to students of international relations theory, migration studies, gender and sexuality, post-colonialism and policy-making at both undergraduate and postgraduate levels.